Previous schemes 19 - photo gallery. For around 30 years now Christopher Hunt has been assisting one of the largest and best known specialist swimming pool constructors in the UK. 'Origin Leisure' (formerly Leisureland) has been at the forefront of standard and bespoke swimming pool building design and build structures for various clients throughout the UK and ATS is very pleased to be associated with them. Christopher Hunt has helped the sales team deal with the issues of design, Planning and Building Regulations for most of their schemes and continues to this day as a consultant for them in negotiating the delicate issues of Council Approvals. In fact, it was these detached swimming pool structures of 30 years ago that Christopher Hunt cut his teeth on regarding how to exploit the homeowners permitted development rights in order to build without Planning Approval and avoid all the usual Planning constraints normally associated with large garden buildings. There is not a lot Christopher does not know about residential Permitted development. Below are a number of previous buildings, styles and sizes that Christopher has been involved with over the years as classic examples. 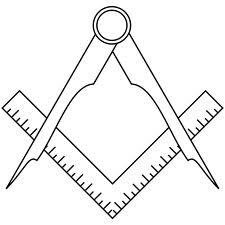 Some have even been home extensions requiring formal Planning Permission whilst others are built as 'freewill designs' under PD. A home extension swimming pool building. A house extension swimming pool building. A custom design swimming pool building. 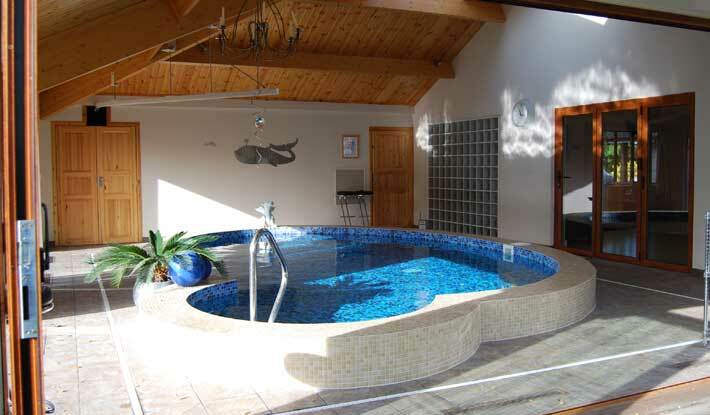 A contemporary barn style detached swimming pool building. A traditional design and style of detached swimming pool building. A standard range of swimming pool building with contemporary colouring. A standard swimming pool building. Entry level swimming pool building. So simple but still stunning detached swimming pool building for a domestic dwelling home. Hydrotherapy spas and swimming pools for the disabled. To contact Origin Leisure for an appointment or a sales brochure click here.